Join us for a madcap literary adventure with the fourth annual Lit Crawl® Portland on Friday, November 9, 2018. 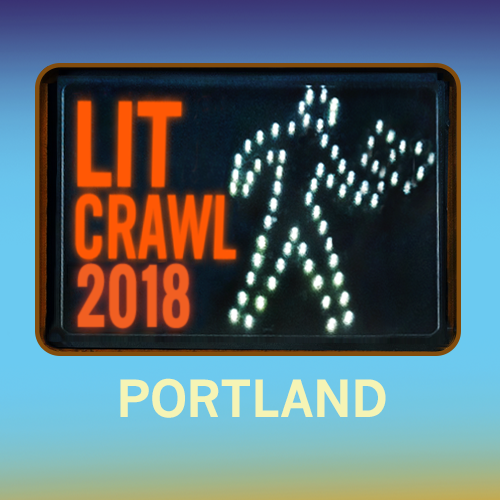 Lit Crawl® Portland hits the streets of downtown PDX for the third year in a row, November 9, the night before Portland Book Festival (formerly Wordstock) 2018! All events are free and open to everyone. The schedule for Lit Crawl 2018 is live via Sched! Follow Lit Crawl Portland on Facebook and Twitter. 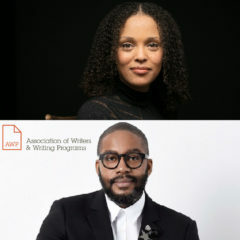 Read more about the history of Lit Crawl at Literary Hub and more our partners, Lit Crawl Global and Litquake. Lit Crawl® Portland is a collaboration between Literary Arts and the Litquake Foundation. Lit Crawl® Portland is a project of Literary Arts and the Litquake Foundation. San Francisco’s Litquake literary festival runs October 7-15, 2016, with affiliated Lit Crawls® in San Francisco, Manhattan, Brooklyn, Austin, Los Angeles, Iowa City, Seattle, London, Helsinki, Portland, Chicago, Denver, and Cheltenham.